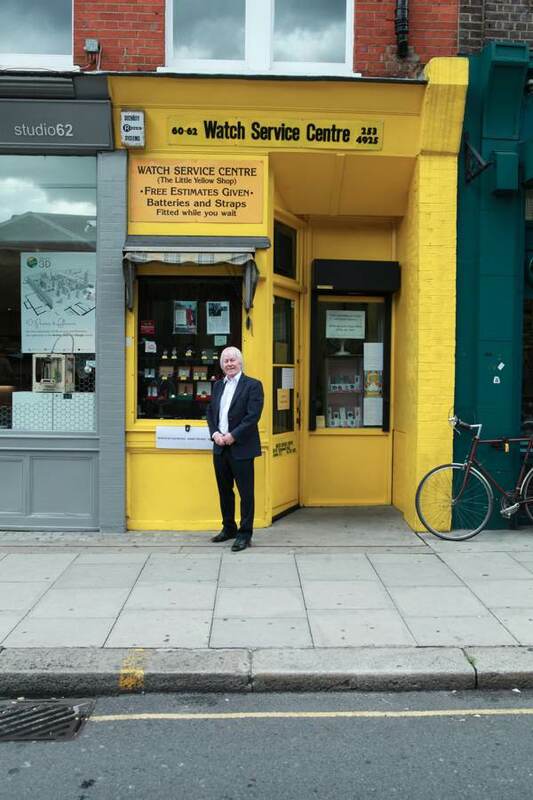 When you step into The Little Yellow Watch Shop in the Clerkenwell Rd, you discover yourself among an eager line of customers clutching their precious timepieces patiently and awaiting the moment they can hand them into the safe hands of John Lloyd, the watch repairer who has worked in Clerkenwell longer than any other. With his long snowy white locks, John looks like a magus, as if by merely peering down critically over his long nose at a broken watch and snapping his fingers, he could conjure it back into life. While John works his charm, his wife Annie Lloyd fulfils the role of magician’s assistant with consummate grace, taking down all the necessary information from the owner and keeping everything moving with superlative efficiency. 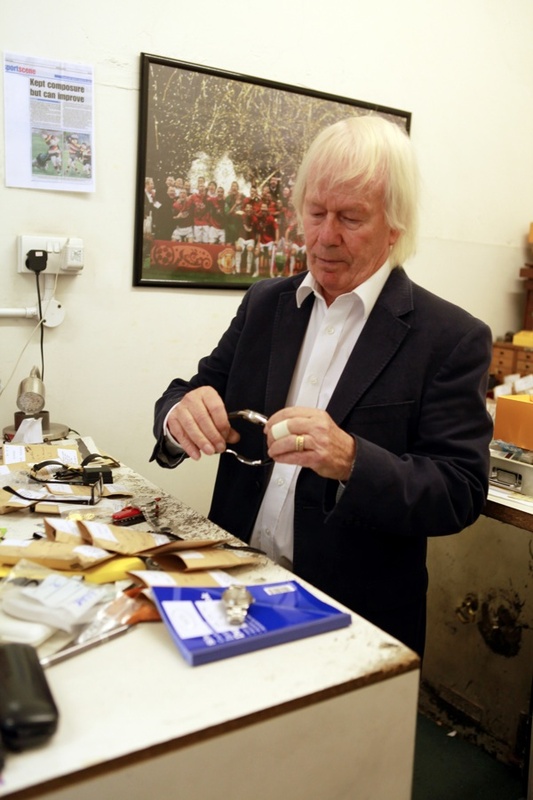 Together they preside over a hundred watches a week arriving for repair, and thereby maintain the tradition of clock-making and repair that has occupied Clerkenwell for centuries. 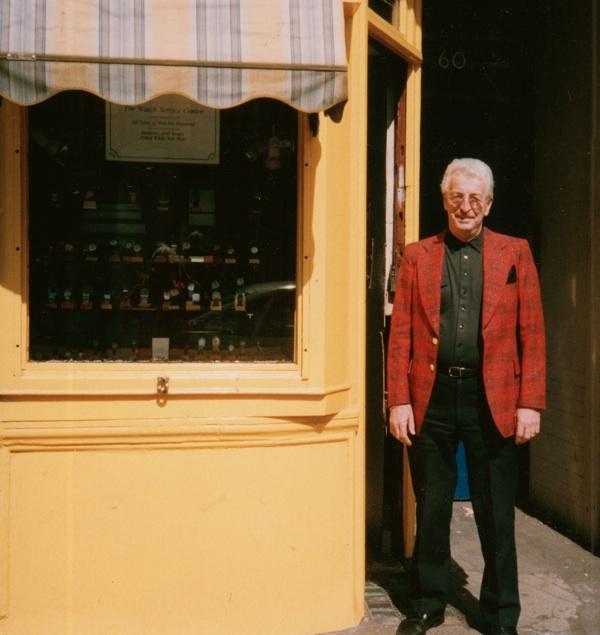 John has worked in the Clerkenwell Rd since 1956 and remembers when every shop between St John St and Goswell Rd was a watch repair or watch materials supply shop. 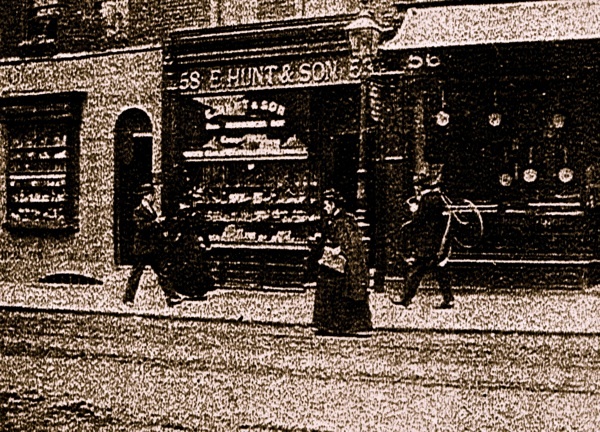 Today, although his business is now one of just a tiny handful remaining in Clerkenwell, it is apparent that there is a healthy demand for his services to sustain him for as long as he pleases. 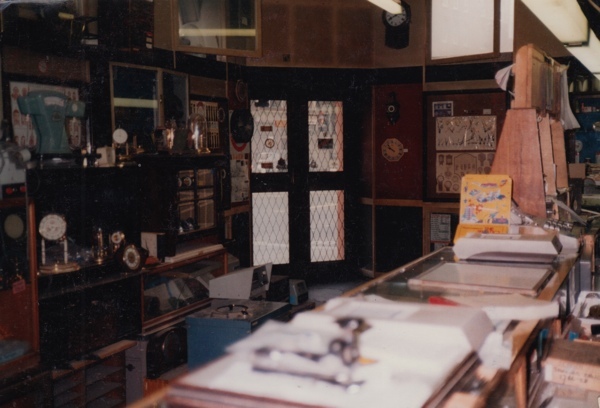 In 1992, when Shoot & Sons Ltd closed after more than thirty years on the corner, John moved to the kiosk fifty yards away at 60 Clerkwenwell Rd which was even smaller than the current Little Watch Shop. 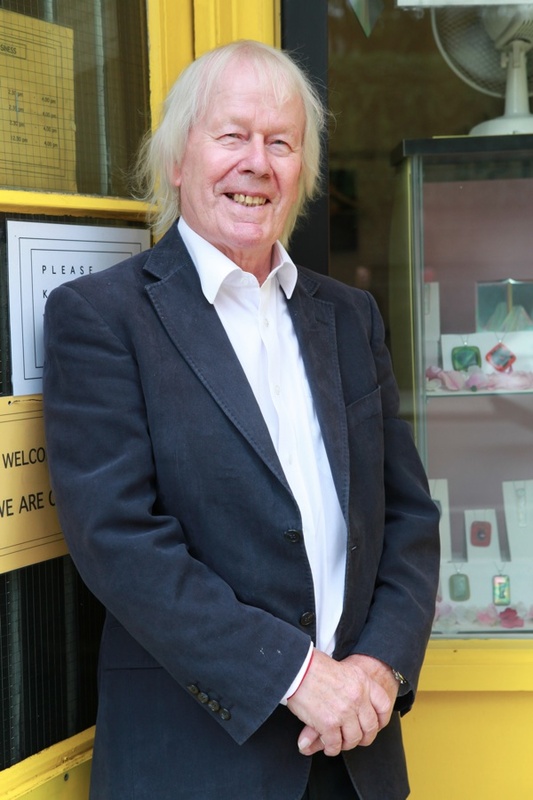 He opened it in partnership with his colleague Barry Benjamin but, when Barry became ill after just three years, John continued the business alone until his wife Annie came in one day a week and then later joined him full time. 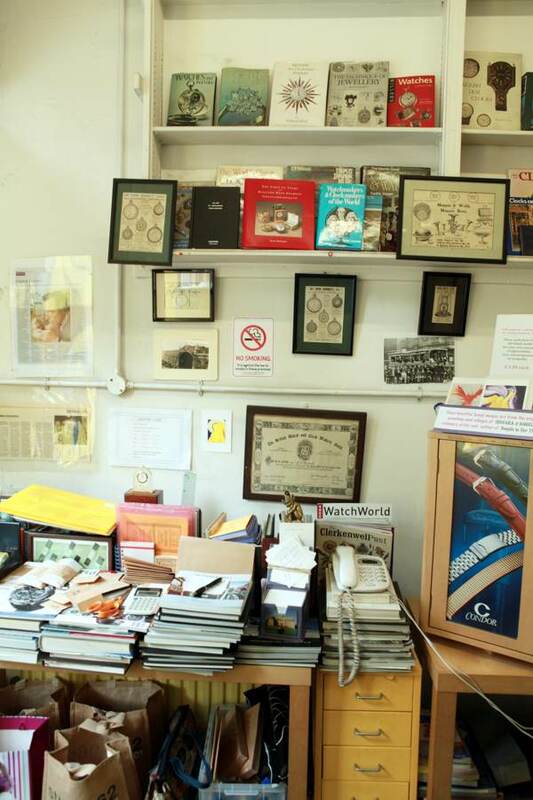 What was once a miniscule kiosk has expanded into a tiny shop where John presides happily from behind the counter, surrounded by photos of old Clerkenwell and his step-father’s sign from Romford market where John started out in the nineteen-forties. Very exciting to read! My mechanical wristwatch (from the fifties!) still works fine — but good to know an excellent address in London in case of eventualities…! I hope John Lloyd will do his job a while longer! 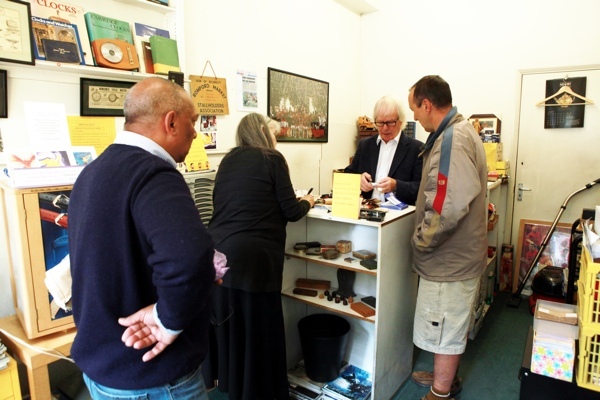 An intriguing story of a watch repair shop I passed often in the sixtie’s and always felt the need to look into the shop window.John and Annie Lloyd are true experts of the watch trade and truly seem to enjoy the buisness,like Achim very good to know where to go for a repair to a loved mechanical watch. 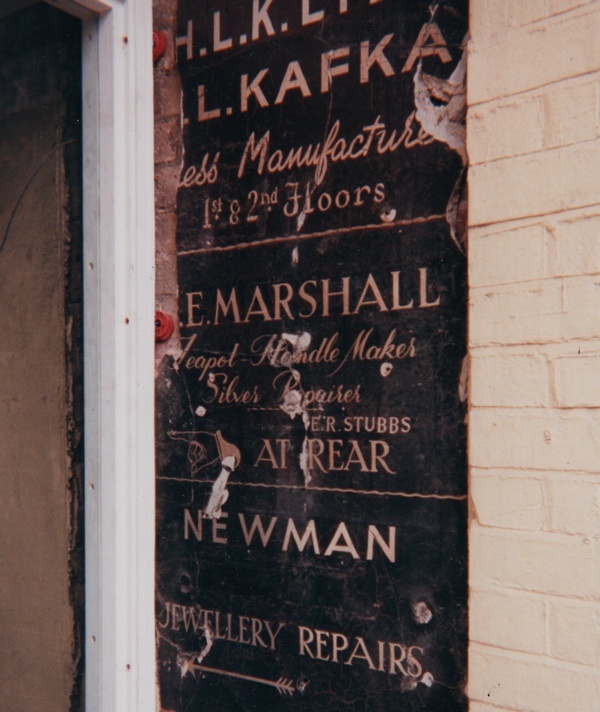 For many years a watchmaker and repairer named Mr. Berg had a repair shop in Roman Road, E3. His workbench was the shop window where he had maximum light. It was interesting to pause and watch him with his eyeglass working with tiny components. I have loved reading this page!!! 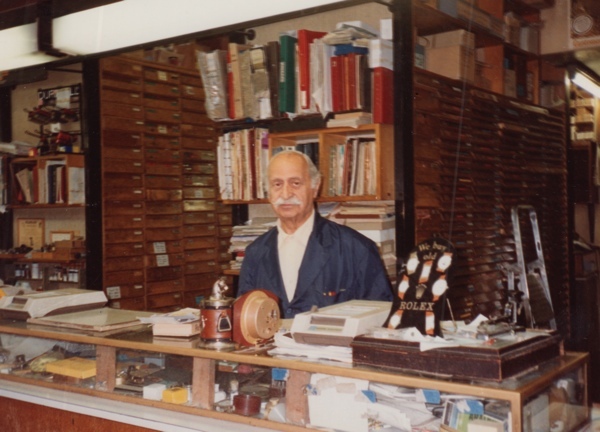 – This is my Grandad John, and he is a very hard working man and will never ever retire as he keeps telling us! He loves his job more than anything, and he is a very inspirational man and I would love to be like him when I get to that point!! – He is always happy and enjoying what he does and is also very good at the job he does!! Love this! and the photos are great! Fantastic Article of my Father. It’s grt to see an article on what has been a lifetime passion of my fathers. 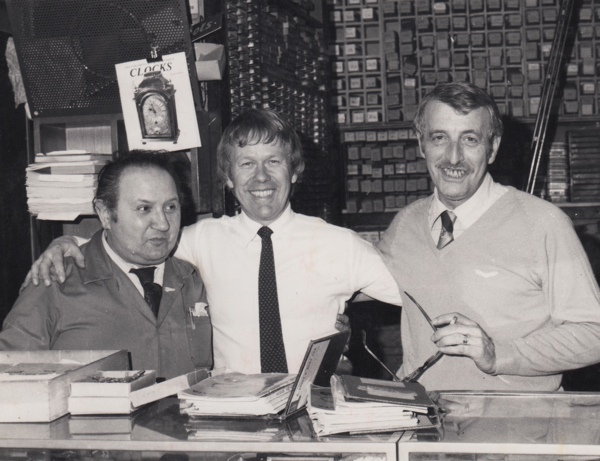 I have fond memory’s of going to work with my dad at Shoots and Sons. 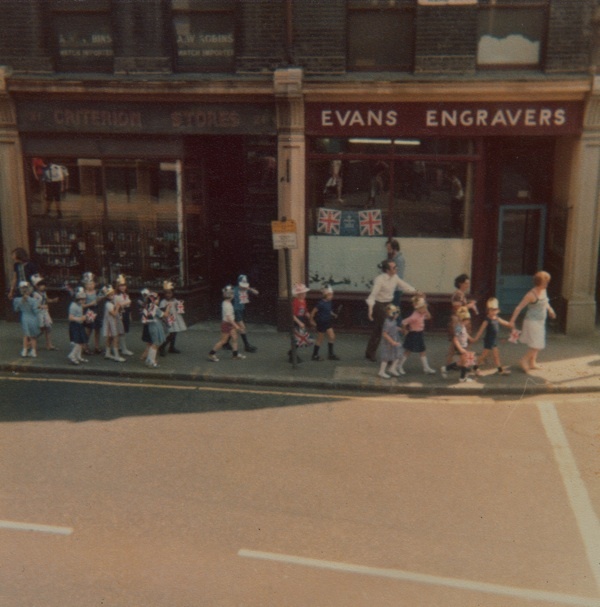 I remember Clerkenwell being a hive of watch and jewellery workshops. Every were u turned there we’re watch traders. It was a very interesting place for a boy of a young age. 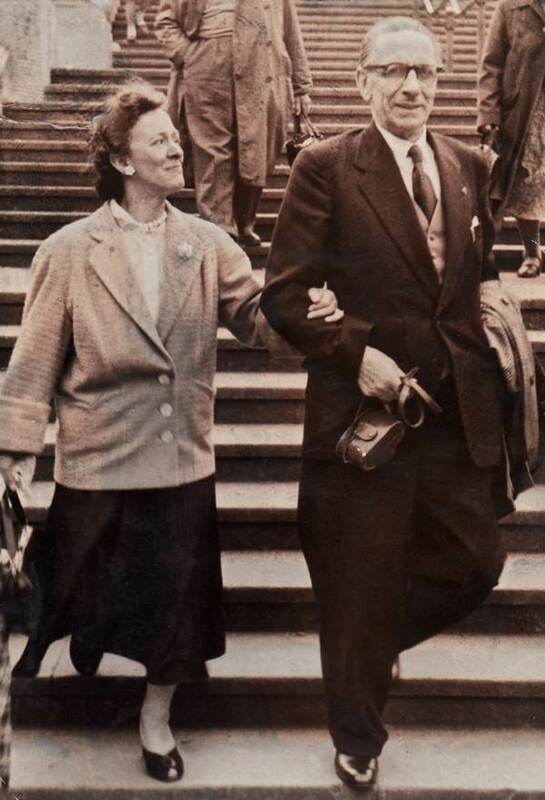 Such a lot of history documented in this article, and lovely photos of John and Annie.These type of businesses don’t appear much now, its all about the personal service they provide!! !Don’t let them die!! 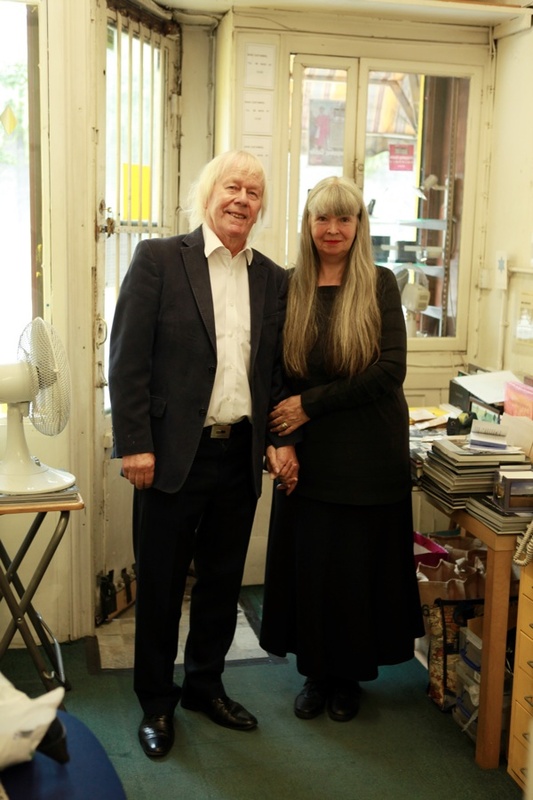 This article partly inspired Kirsty and I to start our watch project, and also inspired us to go and meet John and Annie at their shop. Thanks Gentle Author! We have added some photos to our site. They were such a joy to spend time with. Great article about great people. I hope that ‘time out’ will not be for many years. Delighted to find this! 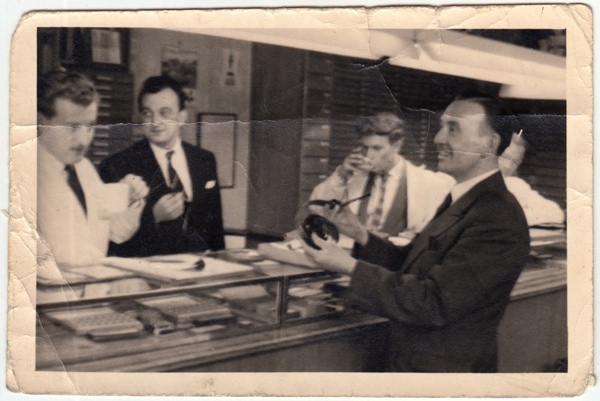 My dad, Roman Laucher from his watchmakers and jewelry shop on Battersea Park Road used to get his materials from Shoots every Wednesday afternoon (“1/2 day closing”) as he did his rounds there and in Hatton Garden throughout the 60′s & 70′s. 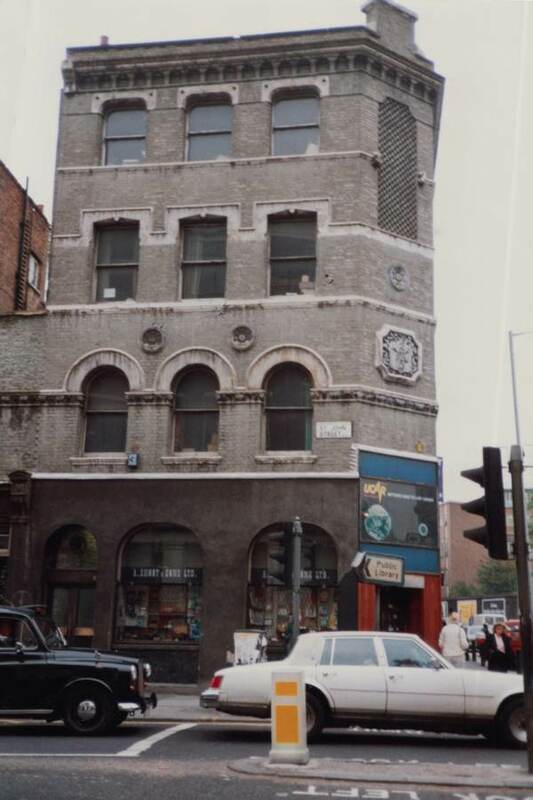 he’d occasionally send me, as a nipper, over too (#19 bus from Battersea Park Road to Greys Inn Road and then a walk up past Hatton Garden & Farringdon Road, past the gin brewery (?) to Clerkenwell). I’d stand in Shoots for what seemed like ages while everyone pushed past me until Barry or John or old Mr. Shoot would take pity on me and take my order. Btw, I always remember ‘Criterion’ across the street that still had thier prices in £’s, shillings & pence right up into the 1980′s. Glad to see some of the “old timers” sticking around! After reading this article I dug out a stylish wind up watch that belonged to my grandmother; and today I took it to John for inspection. He is going to see if he can get it working again. Good to know it is in safe hands!